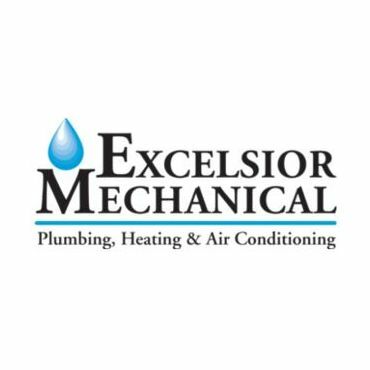 Welcome to Excelsior Mechanical, the plumbers Saskatoon and area residents trust most for quality, affordable plumbing services, as well as a range of gas fitting, heating and air services. When it comes to repairs or installations for plumbing, gas fitting, heating or air conditioning, Saskatoon trusts Excelsior Mechanical to provide professional solutions with outstanding customer service. We have been providing plumbing, heating and air conditioning services for Saskatoon and area since 1994. What sets us apart from other Saskatoon plumbers, gas fitting or HVAC specialists? We take pride in our trade. We would love the opportunity to help you with your plumbing, heating, air conditioning, and gas fitting needs. When it comes to emergency repairs for heating and air conditioning systems or plumbing, Saskatoon residents can call us any time of the day or week. Call us today to learn more about our services or to book an appointment with a professional from our plumbing, HVAC or gas fitting teams.